Displayed at the Commercial Vehicle Show in the UK, the two models appear to have followed a similar design path as the flagship XF. 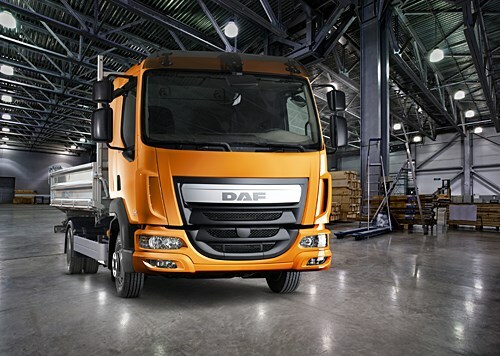 The new trucks appear to have the focus placed squarely on efficiency. 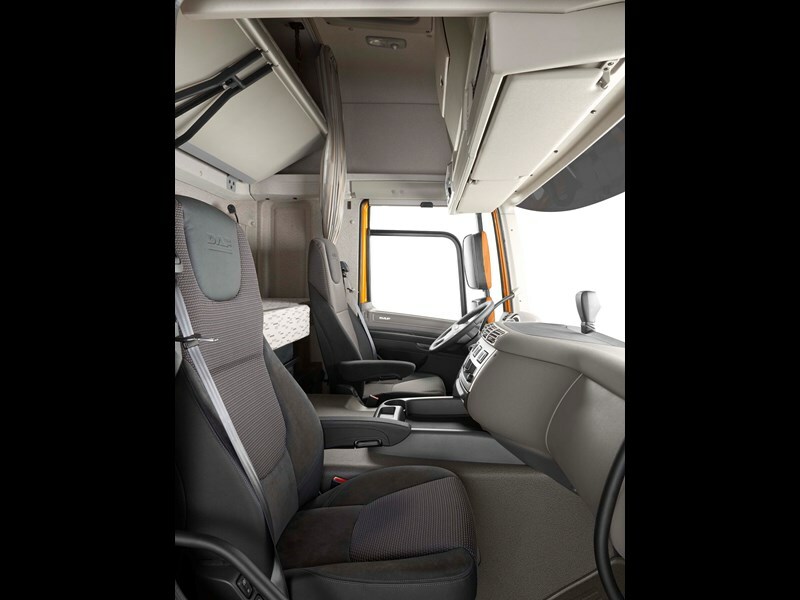 Adhering to the stringent Euro 6 emissions standards, the overall pollution output has been reduced. In order to accomplish this, the LF and CF models use a combination of a soot filter, exhaust gas recirculation, and selective catalytic reduction (SCR). 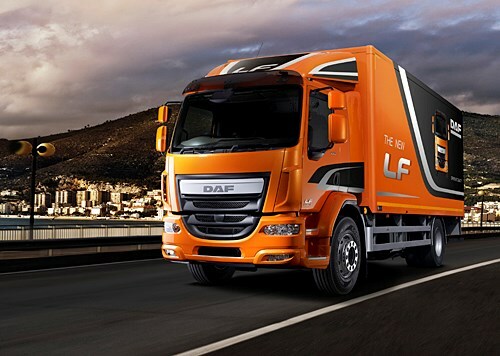 According to the DAF press release, fuel consumption for the new trucks is "as low as that of the very competitive Euro 5 (ATe) models." 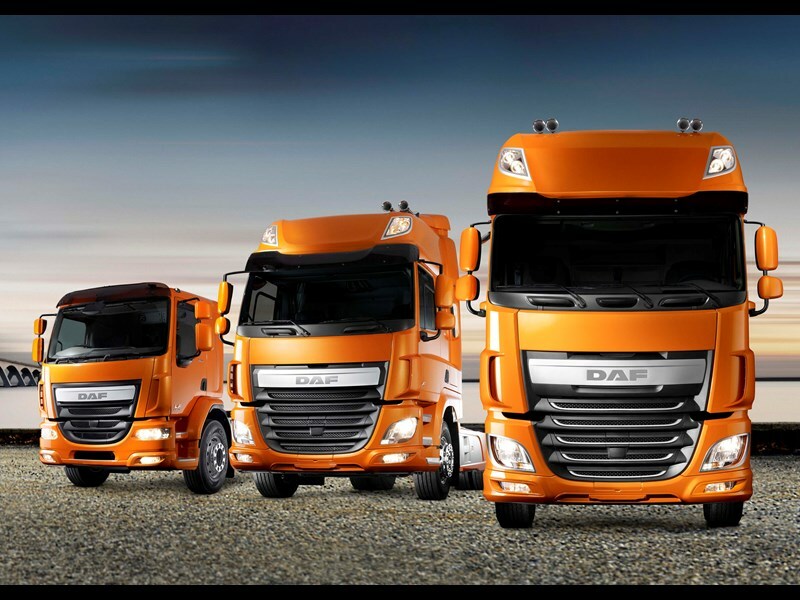 Harrie Schippers, the president of DAF, said that the new vehicles and engines "represent the largest, most comprehensive development program in DAF's 85-year history." 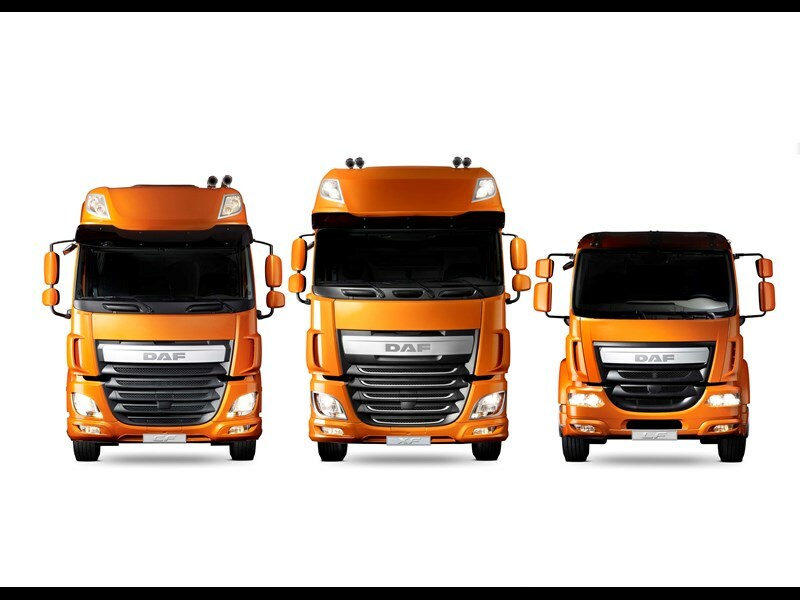 The new models are aesthetically consistent with the already-announced XF, featuring a modern-looking galvanised steel exterior and an extra-large front grille. A variety of engines will be available for each model, ranging from the 150 hp (112 kW) PX-5 for the LF, to the 510 hp (375kW) MX-12 for the CF. Production of the various CF models will be rolled out in stages. 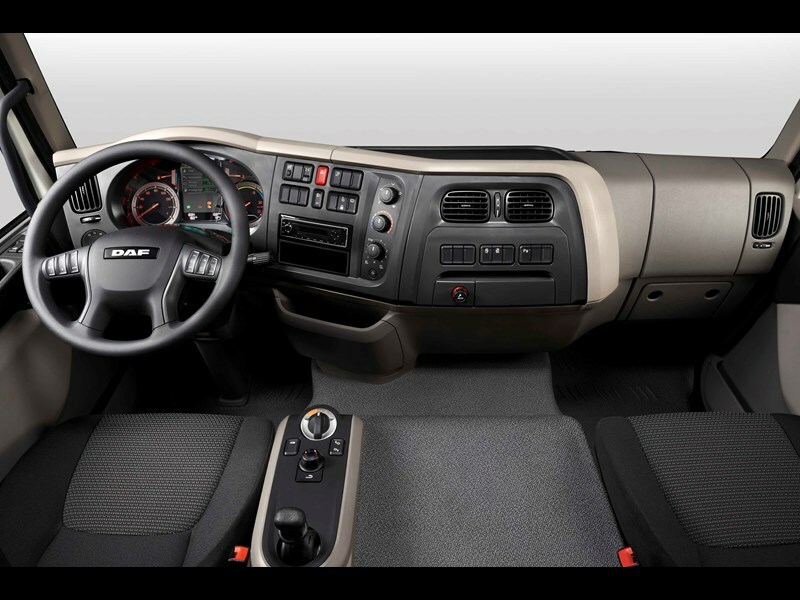 The version equipped with the Paccar MX-13 engine will be first, starting production in June of this year. The MX-11 will be next, beginning around September. Finally, production of the PX-7 version will begin at the start of 2014.